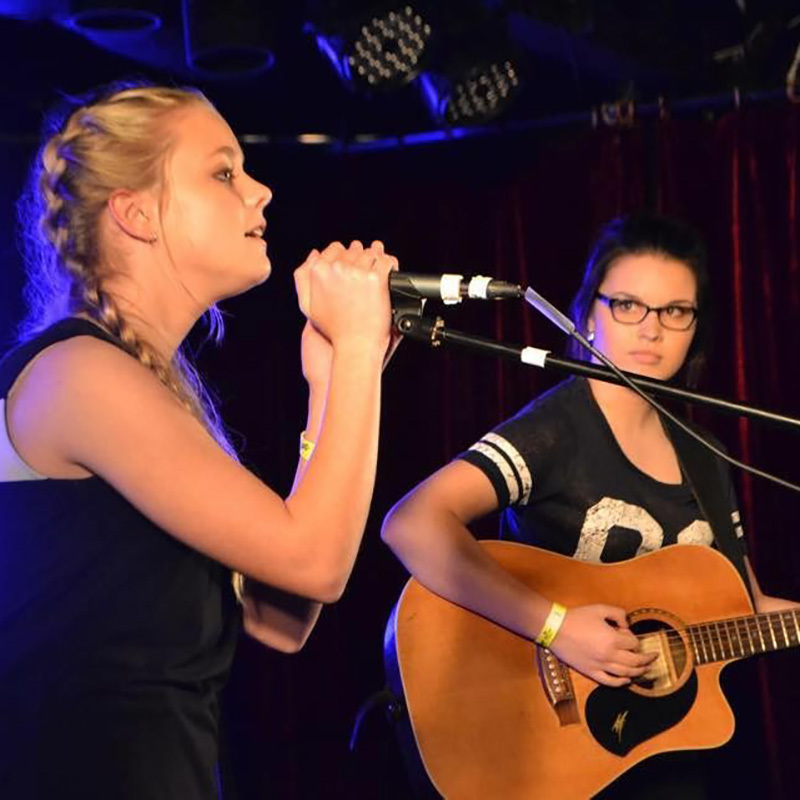 IndiElla is an Australian Musical Duo from Brisbane. High School students India & Ella are multi-instrumentalist step-sisters in fine harmony with their natural gift for music, with a long family history of professional musicians. Ella’s father, IndiElla has recently completed an East Coast Austrakian tour with 2014 X Factor runner up, Dean Ray. Their fan base and set list is ever expanding, and there are lots of musical opportunities developing for the girls as they continue amazing audiences across the land (and sea)!